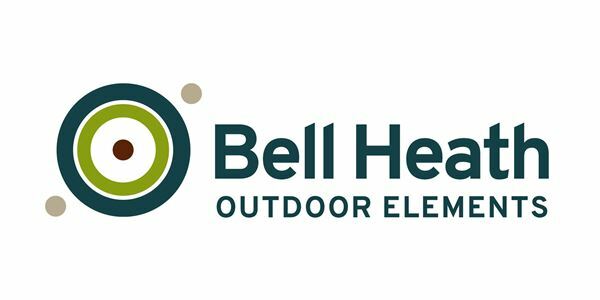 Outdoor Elements is excited to announce the re-opening of the Bell Heath Outdoor Centre in Belbroughton, Worcestershire. Local MP and Home Secretary Sajid Javid will officially open the centre on 21st September. The Bell Heath centre was initially built in 1924 by the Cadbury family to allow young people to learn outdoor skills. The 22 acre site is located at the foot of the Clent Hills, just 20 minutes from the centre of Birmingham. Previously operated by Birmingham City Council, the centre was closed down and put up for sale in 2014. Npt-for-Profit organisation Malvern Outdoor Elements acquired the site in 2017 and invested over £1m to bring the centre back into operation as a state of the art outdoor education centre. New facilities include a brand new high ropes course, climbing tower and residential facilities for up to 60 students and 8 staff.